NIA CHARLESTOWN NEVIS (February 01, 2019) — The following is an announcement by the Ministry of Social Development in the Nevis Island Administration (NIA) regarding cheque disbursement schedules from the Household Assistance Programme. The following is an address delivered by Hon. 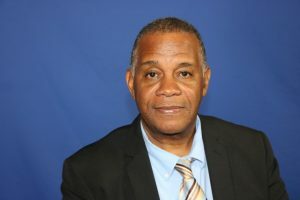 Eric Evelyn, Minister of Culture in the Nevis Island Administration on February 01, 2019, to mark the start of History and Heritage Month 2019. 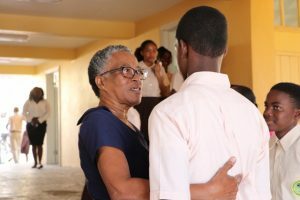 Her Honour Hyleeta Liburd, Deputy Governor-General on Nevis, believes that adults need to set examples for children who are a product of their environment.